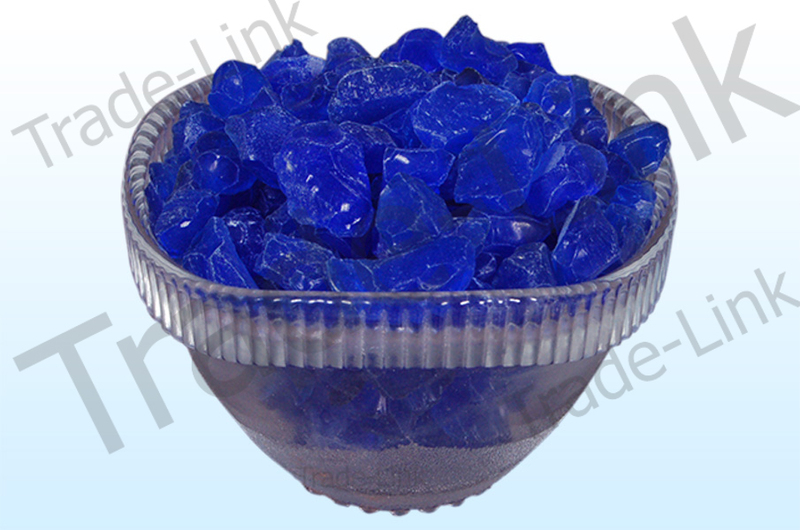 Silica Gel Blue semi-transparent glassy substance containing an indicator as “Cobalt Chloride” a heavy metal salt. 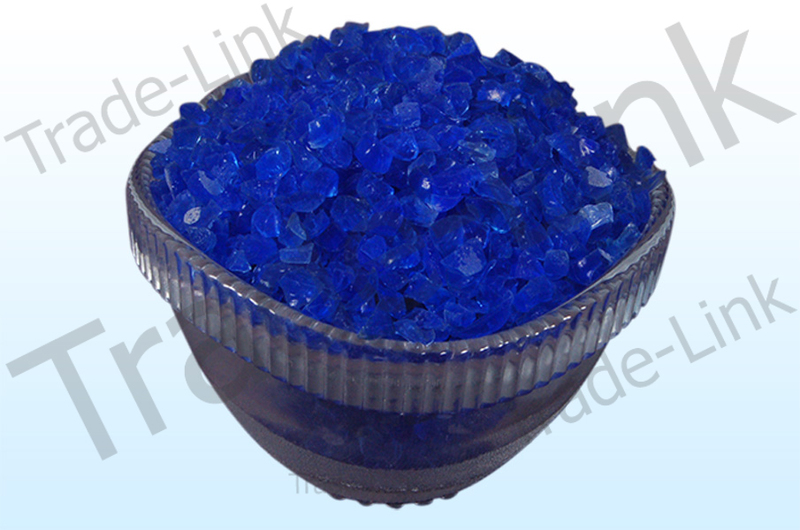 When free from moisture the Granules or beads are dark blue in color. 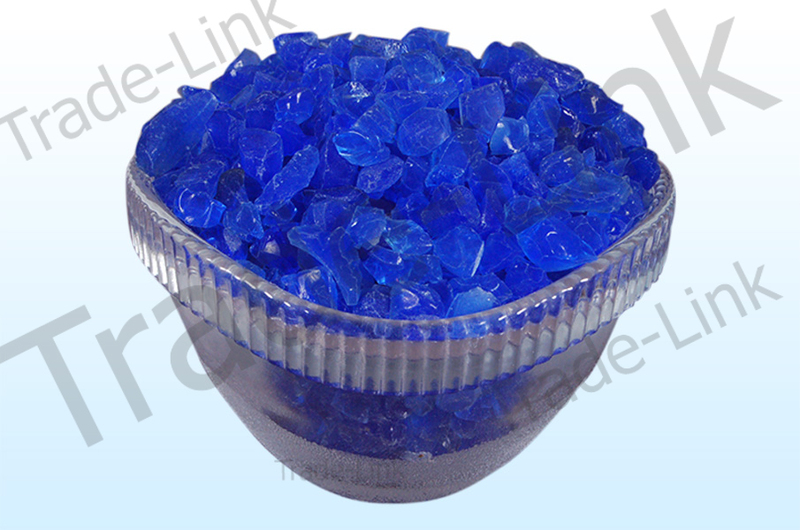 As the beads takes up moisture, they turns to light blue gradually & When they turn pink, When the gel has absorbed approximately 8 % percent of its weight in water the colored crystals will turn from blue to pink making an easy visual indicator of whether the gel has become saturated with moisture. It indicates that the gel needs to be replaced or regenerated. 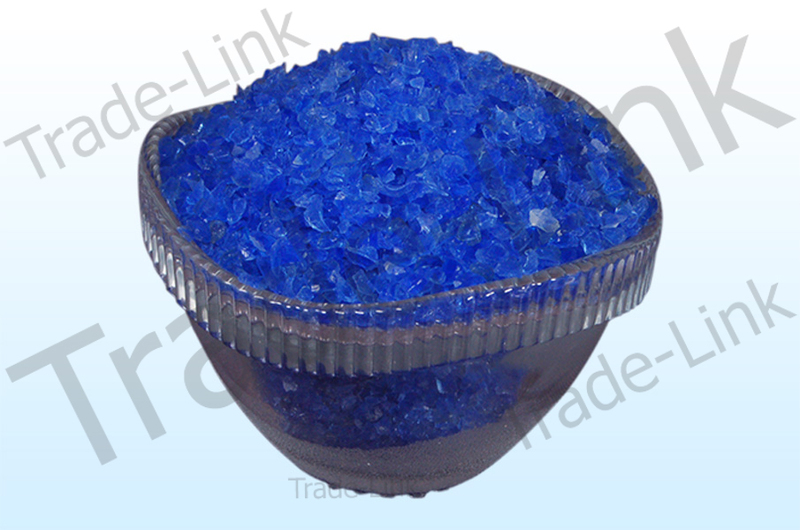 The indicating silica gel will still adsorb up to 40% of its weight in water vapor just like the non-indicating In fact, it is mainly used as indicator for the extent of dehumidification and moisture absorption in sealed vessel and Silica Gel Breather Industry. 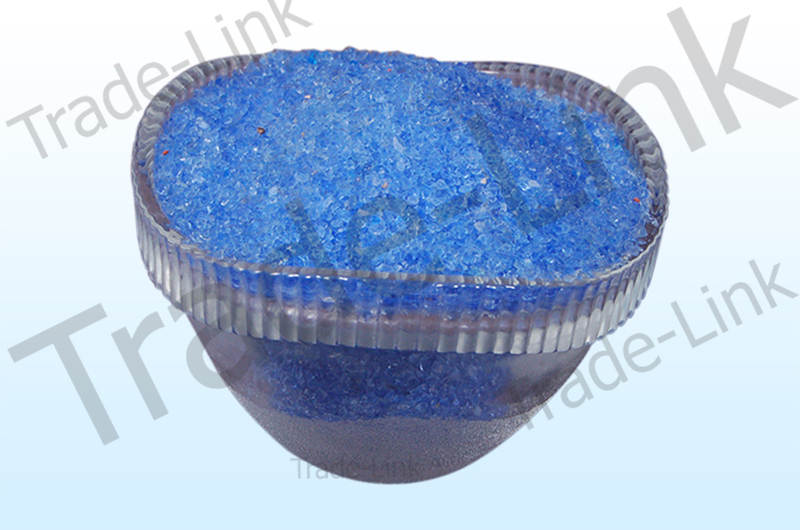 Blue Silica Gel is also know as Indicating Silica Gel, Self Indicating Silica Gel, Blue Desiccants, Moisture absorber.